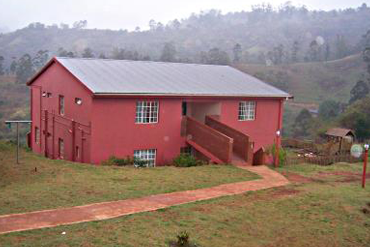 The Children’s Village is located near Durban, South Africa. 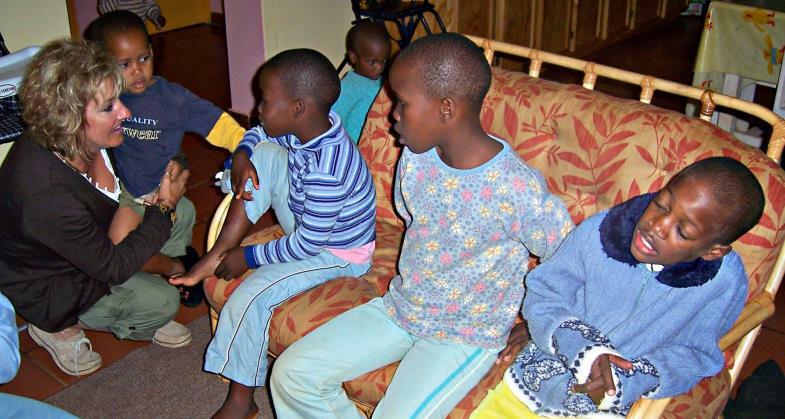 It was established in 1993 to provide care for vulnerable children affected by the HIV/AIDS pandemic. At that time life expectancy for HIV positive children was only seven years. The Lily invested in creating houses for the children, a medical clinic, computer school, farming projects, bakery, a school, sports building and community hall. 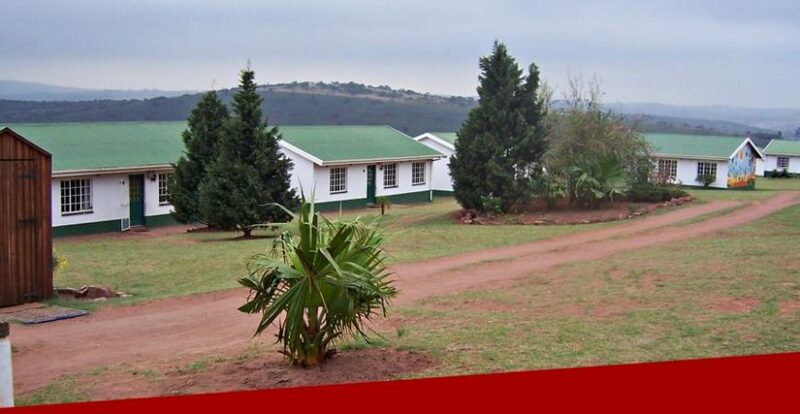 In 2006 the Lily of the Valley team also took on the challenge of restoring Makaphutu Children’s Home, located in Durban’s Valley of a Thousand Hills. They regenerated its potential to give improved care and education to the 100 vulnerable children it accommodated. Over the years advancements in medicine means Lily has evolved from giving palliative care to dying children to an environment that now prepares them for life. 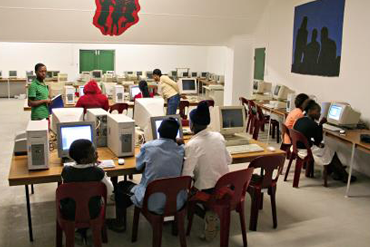 In 2005 Guy Bellamy, a founding Trustee of PF spent six weeks installing computers at the Lily community centre. This was funded by Coffee Point UK and was PF‘s first fundraiser project. Charles & Karen Trace visited Lily themselves in 2006, taking hundreds of stationery items, toys & games for the children and were inspired by the work of the Lily team. 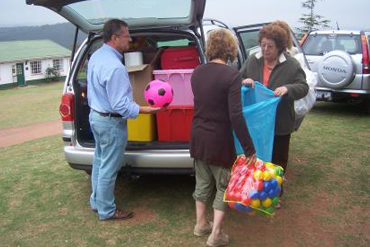 Further fundraising in 2007 enabled donations to be sent to Makaputu Children’s Home, going towards a football pitch, food and medicines.